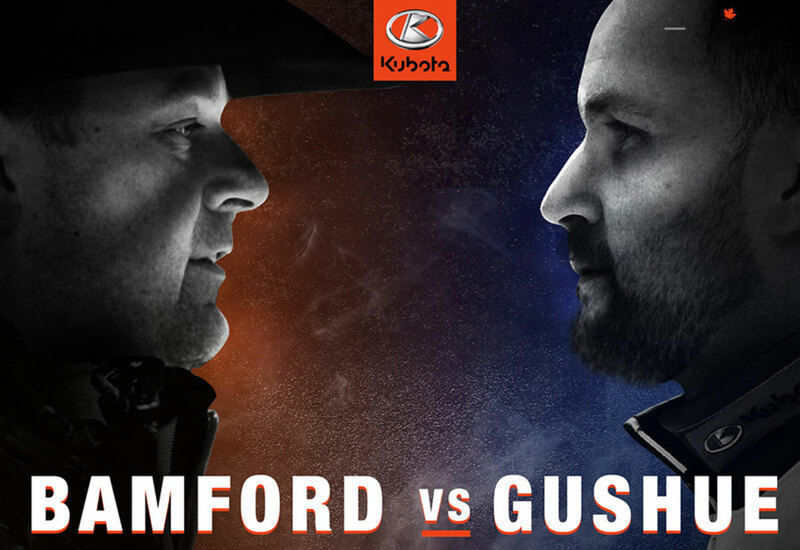 Bashaw, Alberta -- Kubota Canada brings two powerhouse Canadian icons together for one game on the curling sheet. 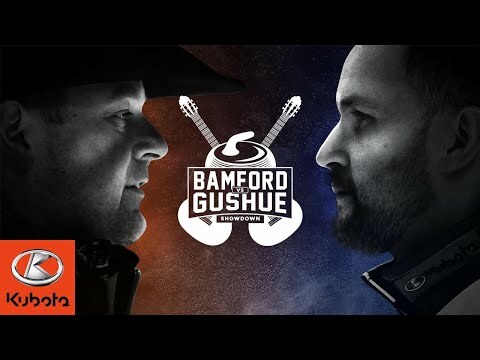 Two-time Brier champion, and Olympic gold medalist, Brad Gushue, battles two-time CMA winner, and country star, Gord Bamford, in a contest unlike any other. 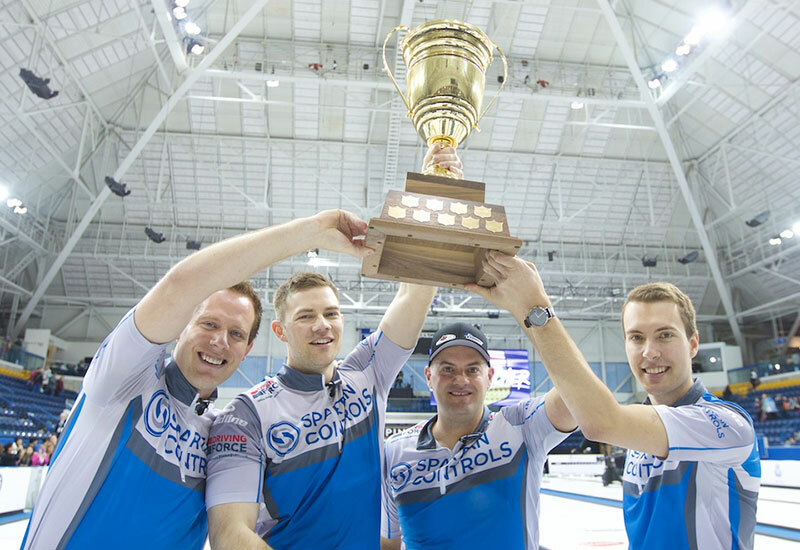 It's a classic clash of rock versus jock - settled on the cold competitive curling surface. 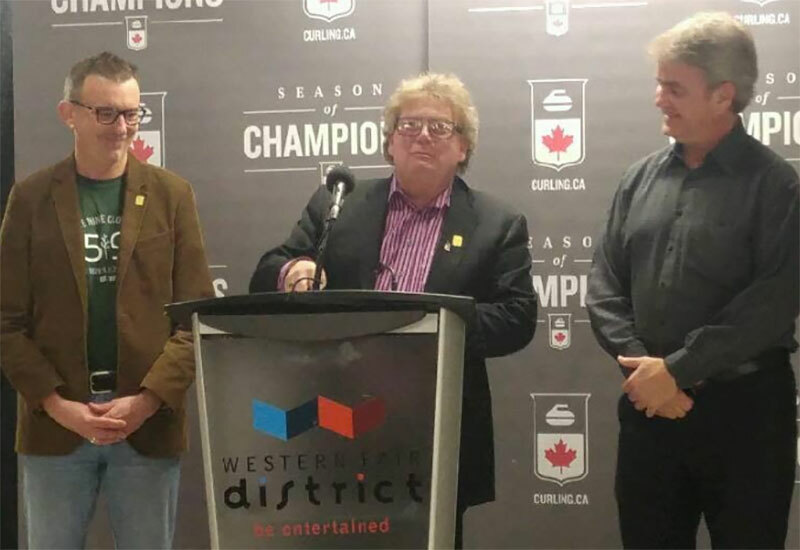 "It's neat to have them both here in Bashaw," A local resident mentioned, as these two men are bound to draw sizeable interest from the small Alberta town. Both are slated to lead mixed teams fielded from local communities supported by Kubota Canada. Team Bamford includes Loretta Paget, Kyle Ramstad, and Chad Commins. Brad's Team rounds out with young players from 4H Ontario, a Kubota sponsored non-profit positive youth development organization. 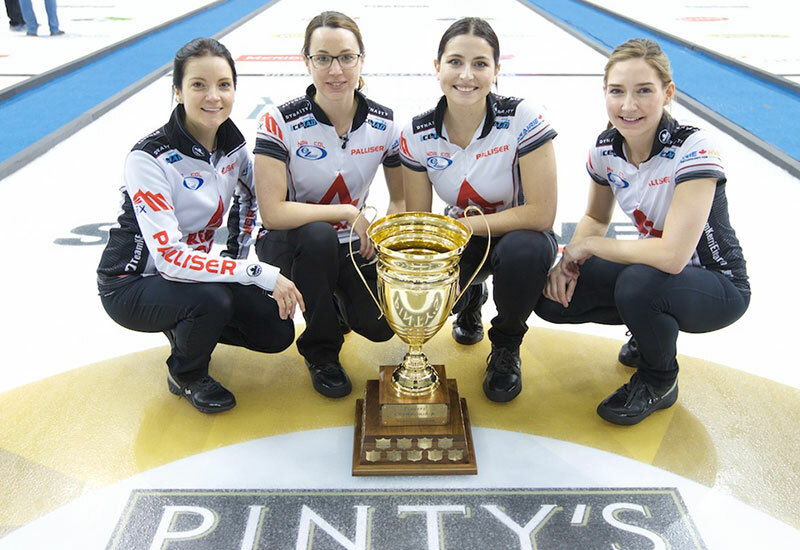 Team Gushue comprises of Luke Hadland, Emma Desormeau, and Reese Brigley. 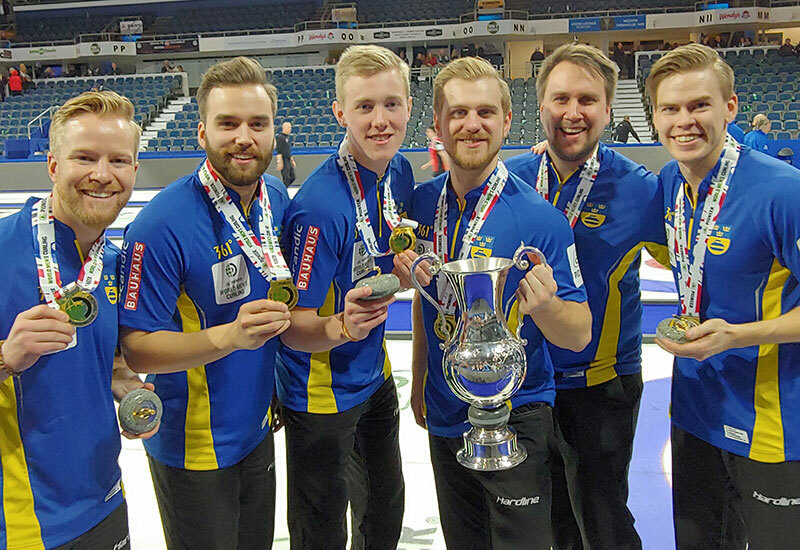 This matchup will take on added meaning, as the winner will secure bragging rights for the foreseeable future, a point added to their personal win columns, and a friendly wager of their respective trophies - Brad Gushue's legendary Brier Cup or Gord Bamford's coveted CMA award. Game on.